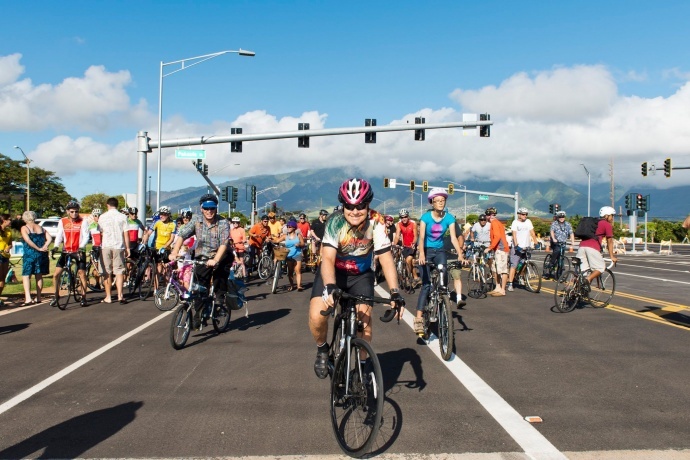 The Maui Bicycling League will offer a series of island-wide bicycle rides for both residents and visitors. 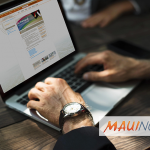 The Maui Cycling Exploration initiative, is a part of the Hawaiʻi Tourism Authorityʻs Community Enrichment Program, which funds community-based tourism projects. Rides will be led by trained leaders who are knowledgeable of existing bike infrastructure and facilities, rules of the road, safety, and cycling etiquette. Rides are tentatively scheduled for the second Saturday of each month, with the first ride set for Feb. 16. All rides will be donation-based, open to both residents and visitors, and capped at 30 participants. Online booking is required in advance to reserve a spot. A different bike shop will be featured each month as the ride sponsor, providing ride support and rental gear for purchase. 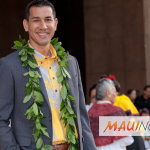 Ridesmart Maui and Boss Frogs are sponsoring the first Maui Cycling Exploration ride, which will take participants through the northwestern shores. This scenic route, will begin at Honokowai Marketplace in Lahaina and take riders through Kapalua to a turnaround point. Advanced rides will be 25 miles long and turnaround at Nakalele Blowhole, while intermediate rides will be 17 miles long and turnaround at Honolua Bay. Both rides will include breaks for scenic stops and lunch. 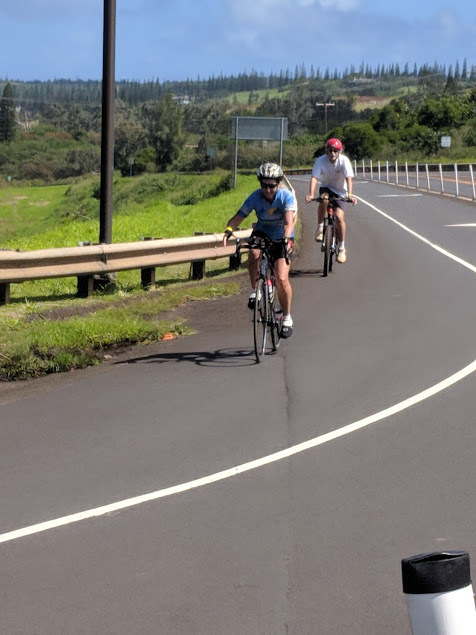 More information about the Maui Cycling Exploration program and a schedule of upcoming rides is available on the Maui Bicycling Leagueʻs website. Anyone interested in participating in the inaugural Feb. 16 ride can book a reservation online. Bike shops interested in sponsoring a ride can email maui@hbl.org for more information.